Hello! 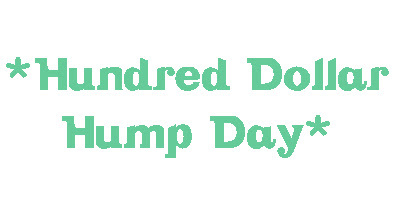 Welcome to another Hundred Dollar Hump Day! This picture has been floating around on Pinterest and is on sale at One Kings Lane for $35.00. If you haven't already joined One Kings Lane, it's a lot like Rue La La except they sell stuff for the home. You create an account for free, then it's happy shopping! Sale on this product ends on 5/12. Taco/Fajita/Burrito night is a reoccurring theme at our house. Aren't these tortilla warmers for $8.00 from West Elm pretty cool? Also from West Elm, I think that these outdoor metal trays for $12.00 are the cutest. I love the nautical look with the rope handles. This ORB Sunburst metal mirror from Target is only $24.19. I think it would look great over a bed.